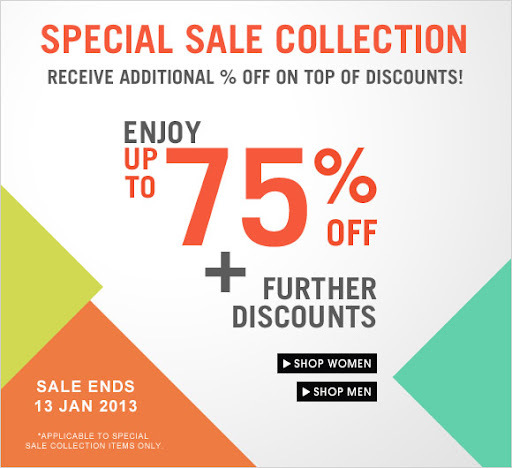 Early in December, Xiao Min from Zalora emailed me about the latest member of the Zalora family, Kisstixx. Kisstix is a lip balm... BUT before you start thinking 'What... Not another lip balm brand. ', get this. Kisstixx is a lip balm made for kissing! Now how does that work?!? Kisstixx comes in a couple of compatible flavours, one for you and one for your soul mate. When you two lovebirds pucker up and kiss, the two flavours combine to spark off a chemical reaction that's going to make THE kiss unforgettable! Haha. What an innovative idea right?!? It's really cute and creative... And you guessed it. Kisstixx is the brain child of 2 guys, Dallas Robinson and Mike Bounomo from Uta Valley University! When Robinson was a high school senior, he only wanted to do two things; to have fun under the sun and kiss the girls. But he soon realized that sports equal dry and chapped lips and girls neither like them nor the awful tasting (Think: Cough syrup.) lip balms he had. And so, Kisstixx was born! He and Mike Bounomo pitched the idea to the judges on ABC's 'Shark Tank', got two of them to lock lips and walked away with an offer of $200,000 investment for 40% equity. A deal was struck on right there and then. 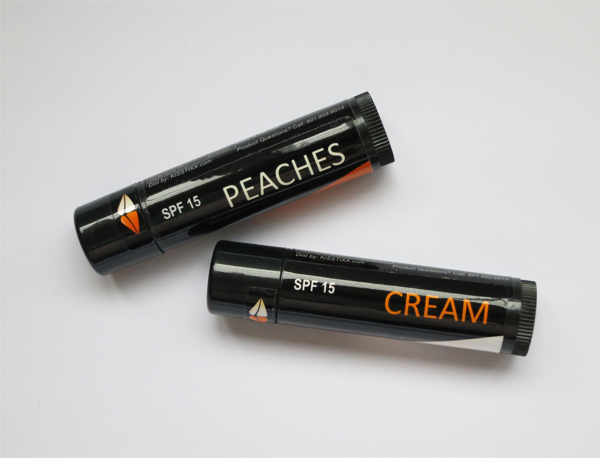 Xiao Min picked Peaches & Cream for me and ever since I got them, these two are the only lip balms that I have been using because they are incredibly yummy! Especially Peaches (Those with a sweet tooth/ Peach lovers, take note!)! With ingredients like coconut oil and sunflower oil, these really moisturize your lips too. And did I mention they are so yummy (Especially they are used together!)?!? One thing though, the formula's a tad soft for sunny Singapore. Instead of gliding these across my lips and getting a bit of a gooey messy, I dab them on instead.